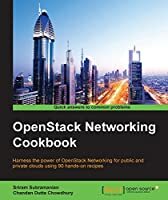 If you are an OpenStack-based cloud operator and administrator who is new to Neutron networking and wants to build your very own OpenStack cloud, then this book is for you. 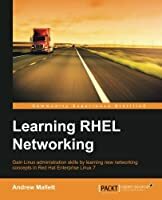 Prior networking experience and a physical server and network infrastructure is recommended to follow along with concepts demonstrated in the book. OpenStack Neutron is an OpenStack component that provides networking as a service for other OpenStack services to architect networks and create virtual machines through its API. This API lets you define network connectivity in order to leverage network capabilities to cloud deployments. 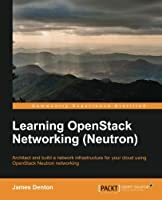 Through this practical book, you will build a strong foundational knowledge of Neutron, and will architect and build an OpenStack cloud using advanced networking features. 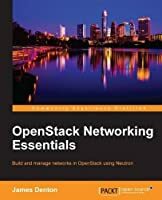 We start with an introduction to OpenStack Neutron and its various components, including virtual switching, routing, FWaaS, VPNaaS, and LBaaS. 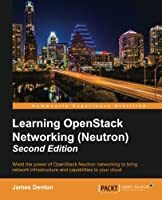 You'll also get hands-on by installing OpenStack and Neutron and its components, and use agents and plugins to orchestrate network connectivity and build a virtual switching infrastructure. Moving on, you'll get to grips with the HA routing capabilities utilizing VRRP and distributed virtual routers in Neutron. 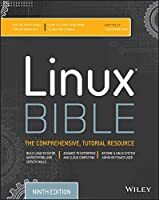 You'll also discover load balancing fundamentals, including the difference between nodes, pools, pool members, and virtual IPs. 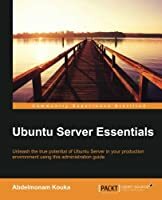 You'll discover the purpose of security groups and learn how to apply the security concept to your cloud/tenant/instance. Finally, you'll configure virtual private networks that will allow you to avoid the use of SNAT and floating IPs when connecting to remote networks. 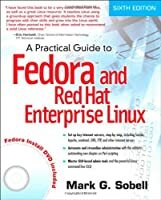 This easy-to-follow guide on networking in OpenStack follows a step-by-step process to installing OpenStack and configuring the base networking components. Each major networking component has a dedicated chapter that will build on your experience gained from prior chapters.